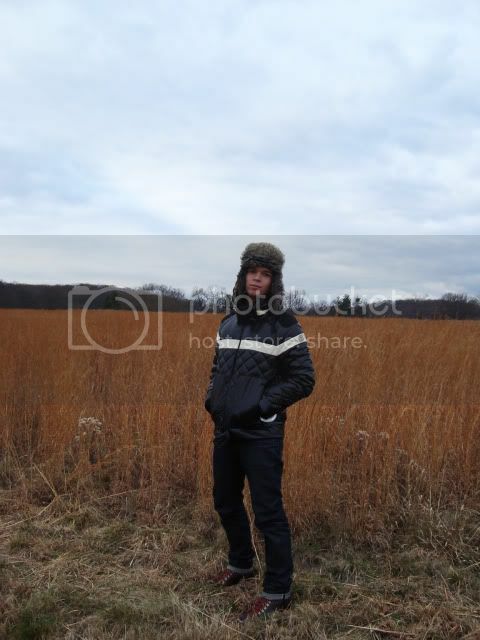 solifestyle and friends ended up in Valley Forge National Park for some outdoor adventures, laughs and a look at winter fashion. Valley Forge National Park, located in Southeastern Pennsylvania, is known for serving as the encampment of General George Washington's Continental Army during the Revolutionary War from 1777-1778. 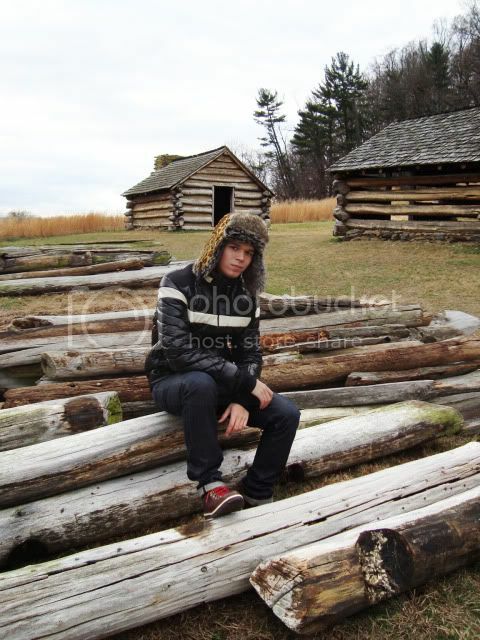 Since 1976 3500 acres of Valley Forge, Pennsylvania have been designated a national park complete with preserved Revolutionary War homes, cabins and if you're lucky enough to encounter them- re-enactors. solifestyle took some time outside roar of the city to explore the park and of course- break out some winter fashion essentials. There's nothing like a mossy roof to set off your winter wear. 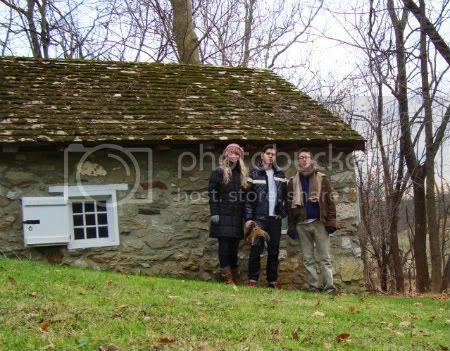 All three look like naturals in the woods with the dark denim and chinos, boots and brown moccasins. Layering is essential on a cold winter day, a contrasting colored sweater, long sleeve shirt or hat can really set off the rest of the look. Hat by Supreme New York. Jacket by Moncler. Jeans by A.P.C. for Supreme. Boots by Cole Haan. The trooper hat is a timeless essential for keeping warm, this particular one by Supreme New York incorporates leopard print for a more 'now' style. Moncler's down jackets have been hyped for the past several years now and they continue to gain popularity their newly opened store in SoHo is closer to a small zoo than a retail establishment. Dark jeans look great on a cold winter day, they can be dressed up or down and the lack of a wash and fading mean that they can be paired with almost any color. Finally, what would hiking in a field be without this winter's ultimate 'must have'- the hiking boot. You might not be wearing your boots in the wilderness this season but incorporating it in your outfit is sure to make passersby turn their heads.